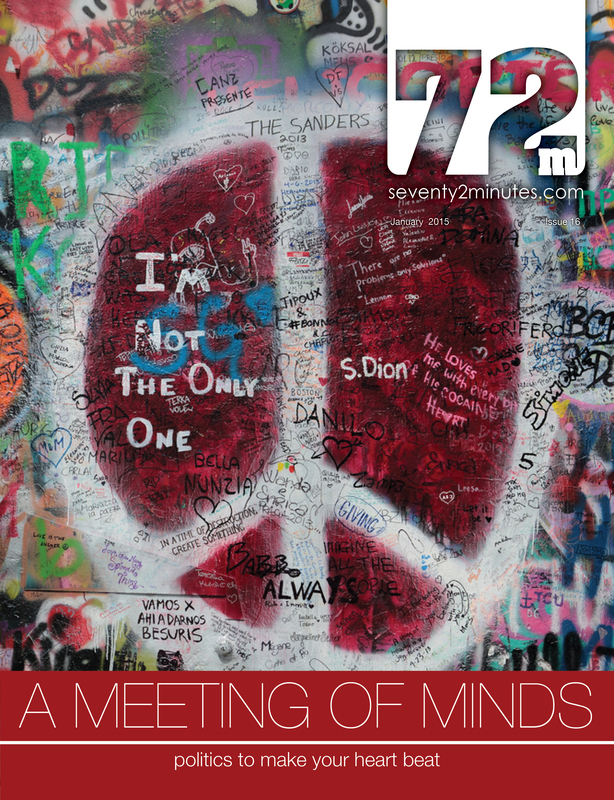 We are excited to announce that now have a column in Seventy 2 Minutes Magazine, this beautiful glossy magazine is available on and offline. 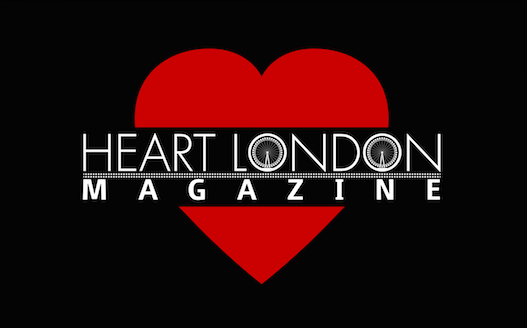 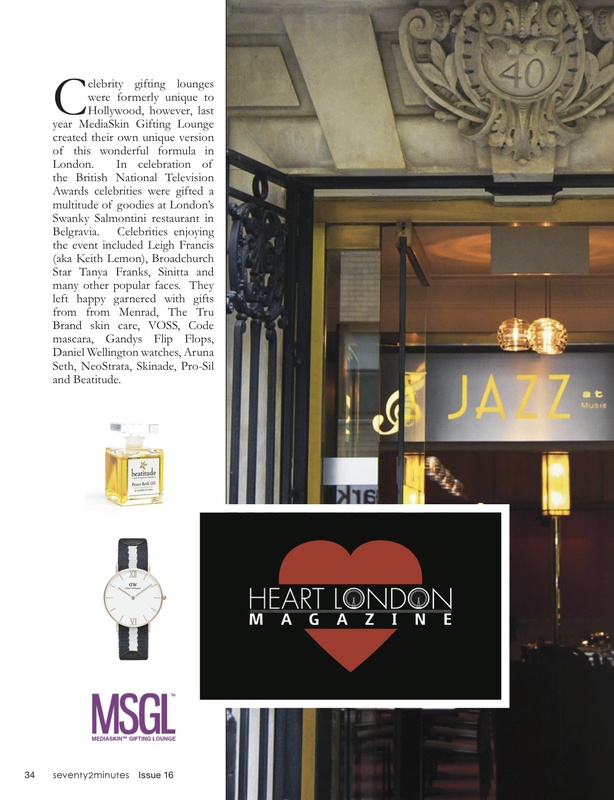 In each issue we will round up the exciting events, products and reviews from Heart London Magazine for this popular lifestyle magazine. 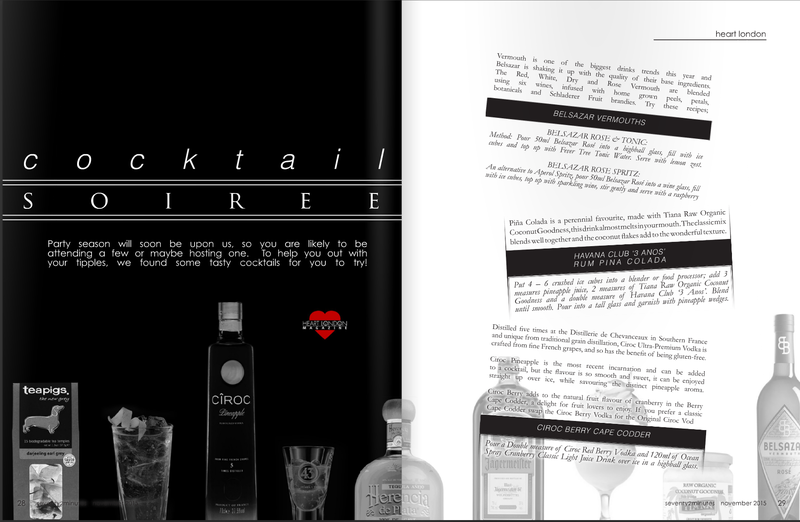 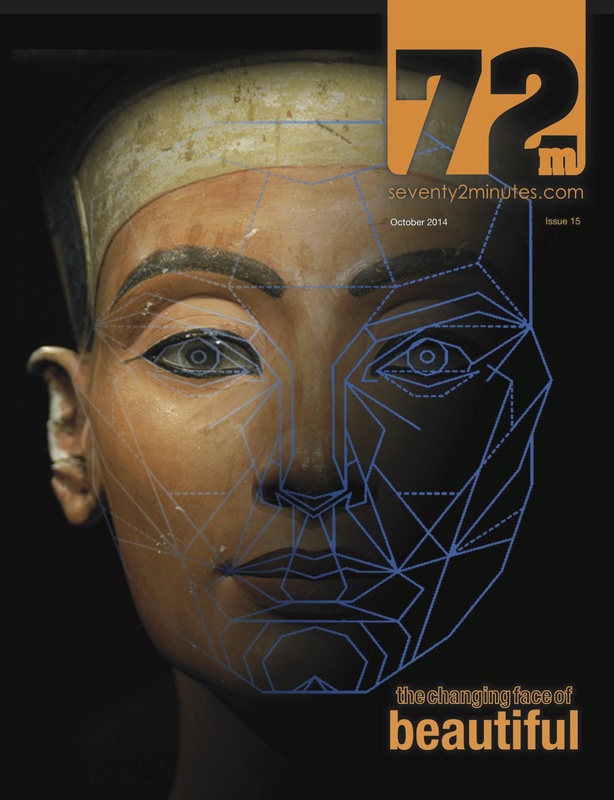 Our cocktail review made it into the amazing 72 Minutes Magazine, read the article here. 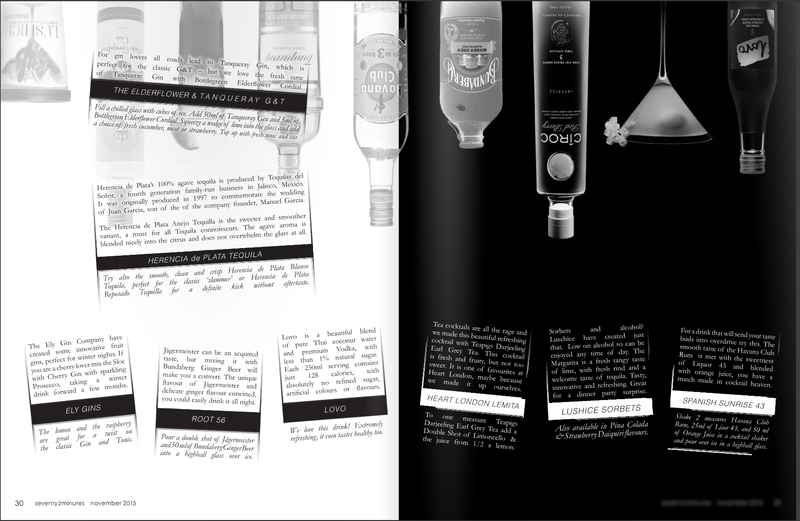 Featured here is the MediaSkin Gifting Lounge, New York’s Waldorf Astoria, Tavern on the Green and Kitano Hotel. 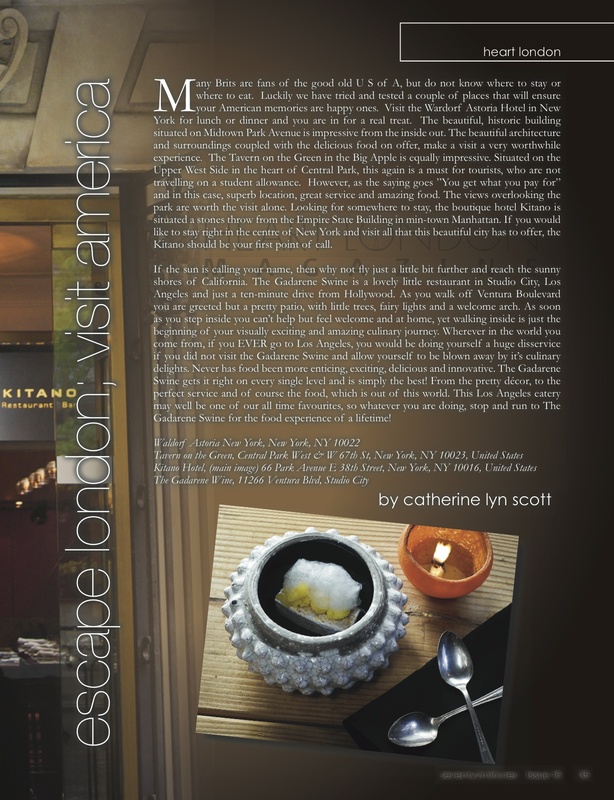 Also featured is the Gadarene Swine in Los Angeles. 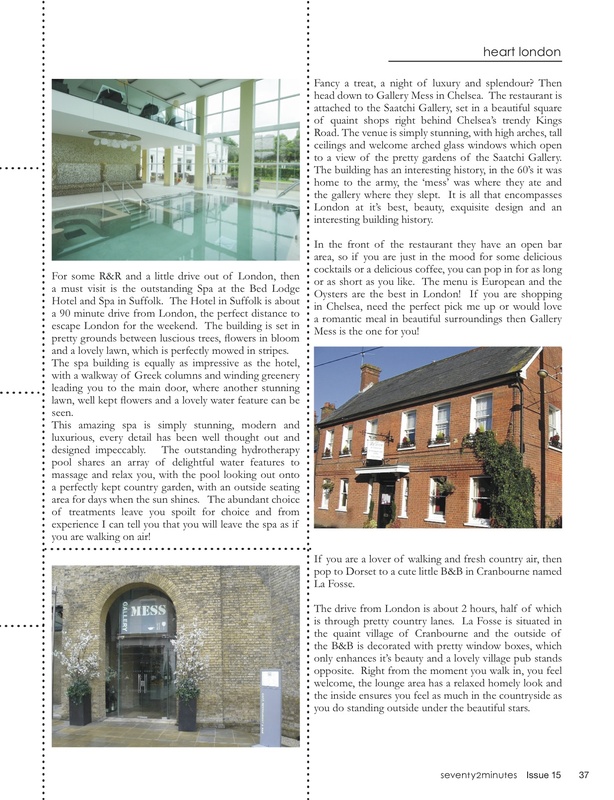 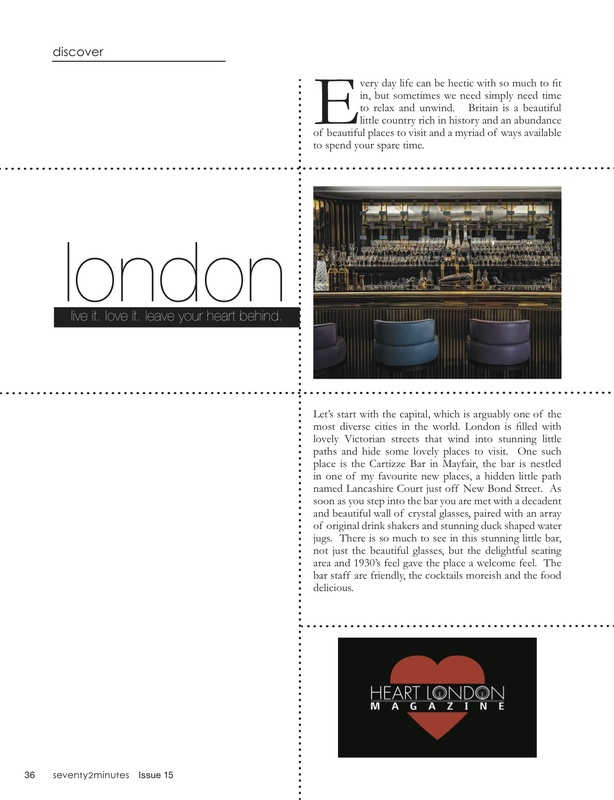 Featured in this issue are reviews of Cartizze Bar, Bedford Hotel and Spa, Gallery Mess and La Fosse.